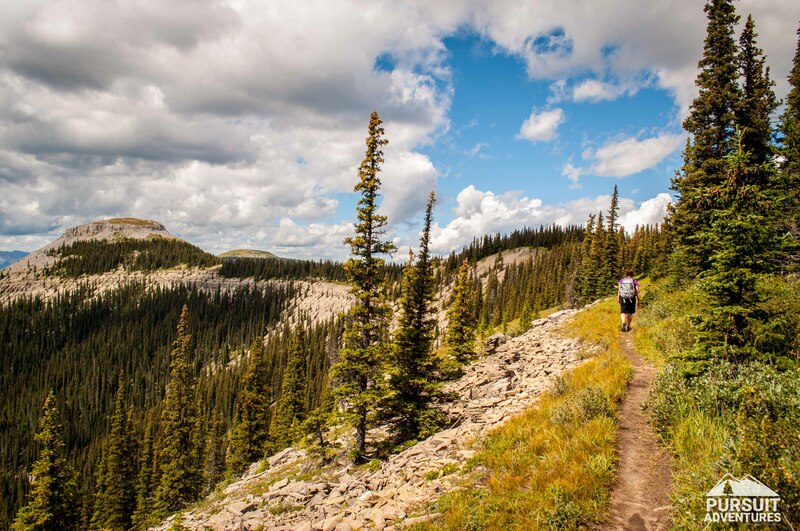 The lesser known neighbour to Coliseum Mountain, the Eagle Mountain Ridge hike takes you to amazing views of the Rockies and foothills. 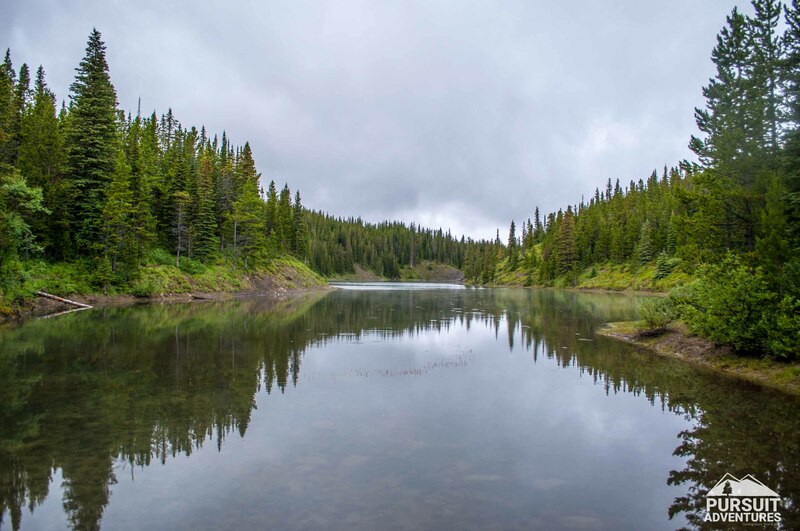 The trail to the first set of falls on the Siffleur River is very popular but going beyond those falls offers great views and a feeling of remoteness. 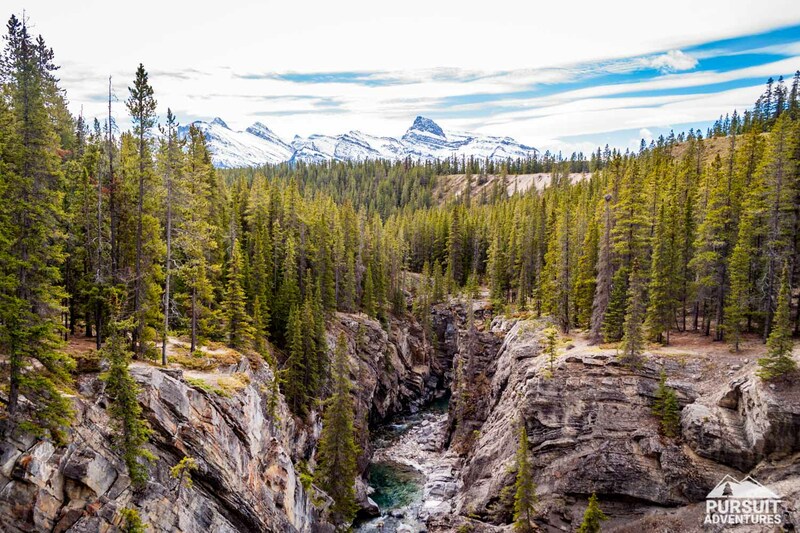 One of the most popular hike in the area and for good reasons, taking you right to the edge of the canyon and up close for great views of Siffleur Falls. 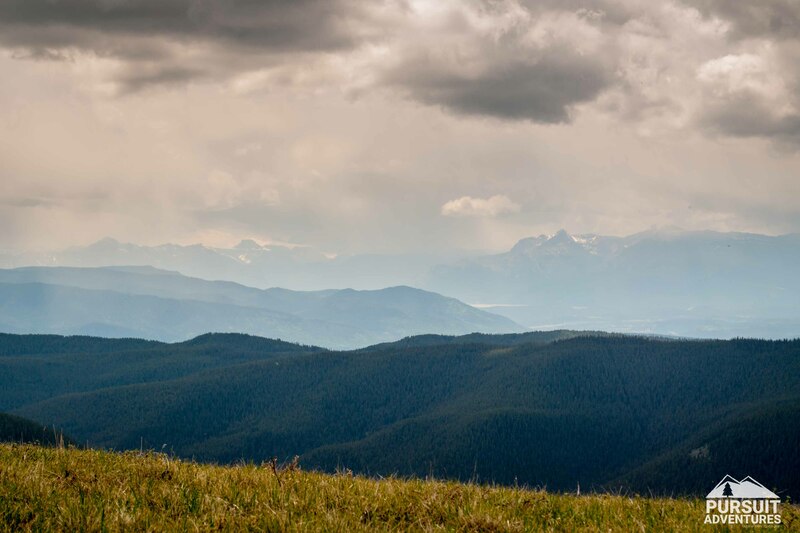 Coliseum Mountain with its "cap" gives you 360 degree panorama of the foothills and Rockies, making this a classic hike in David Thompson Country. 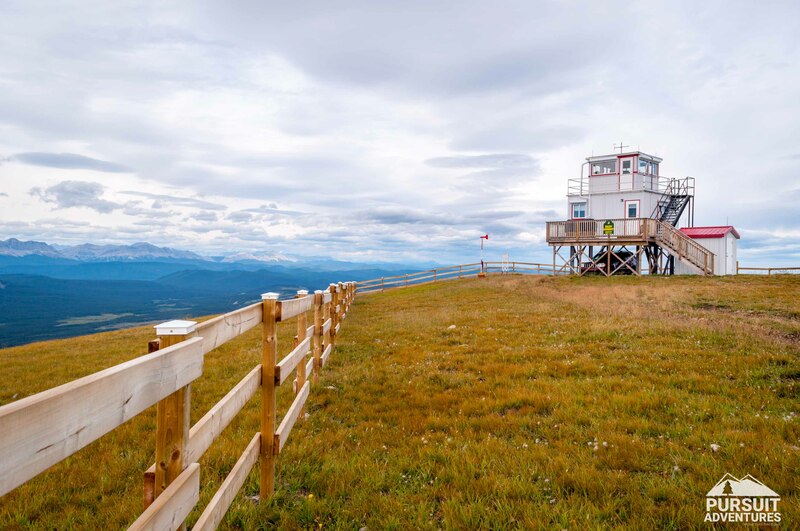 Hike up a fire road to the Shunda Mountain fire lookout overlooking Nordegg, Coliseum Mountain and the Rockies with a 360 degree panorama from the summit. 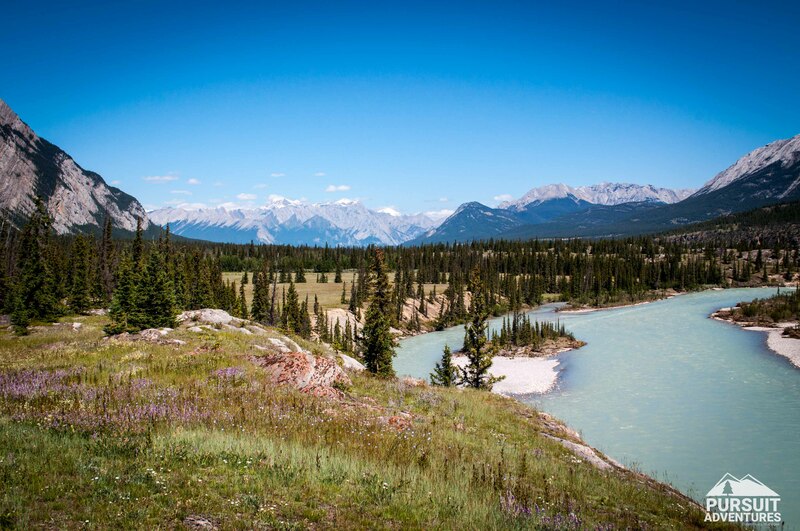 Scramble up the creek bed to a cave and great views of Abraham Lake. 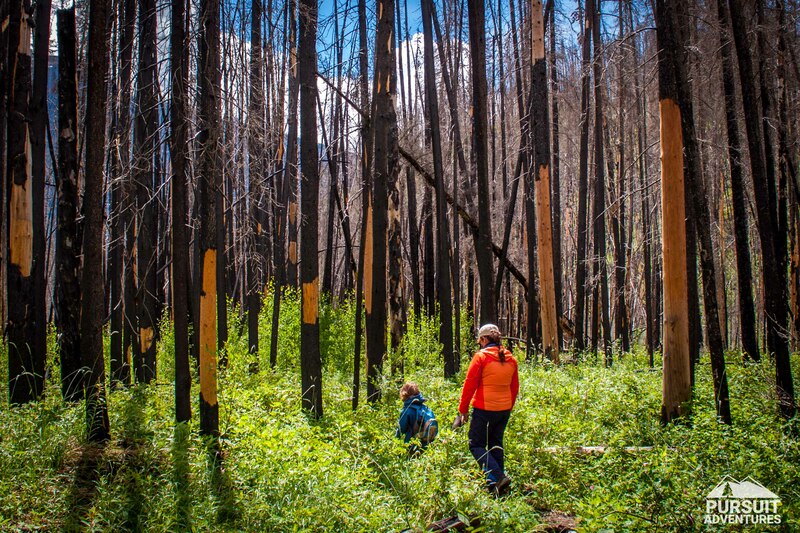 The popular Hoodoo Creek hike offers great views the entire way along highway 11. 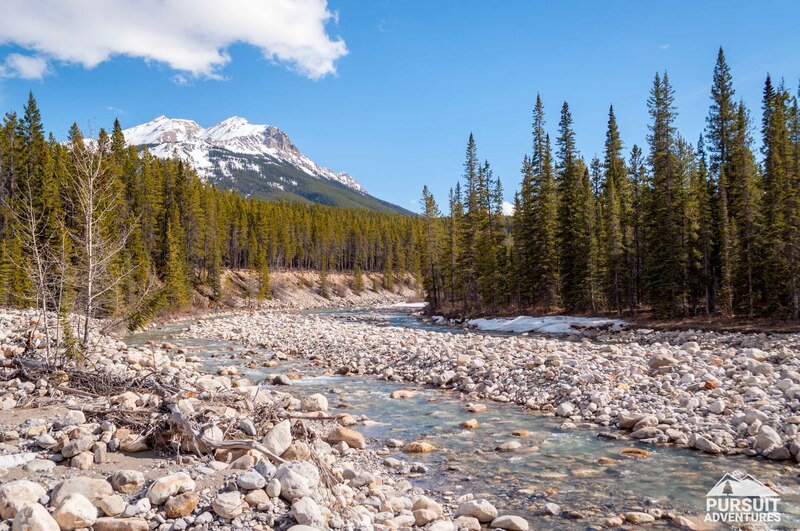 Heritage Trail takes you through the heart of the Kootenay Plains, pass the remnants of ranching in the early 1900's along the North Saskatchewan River. 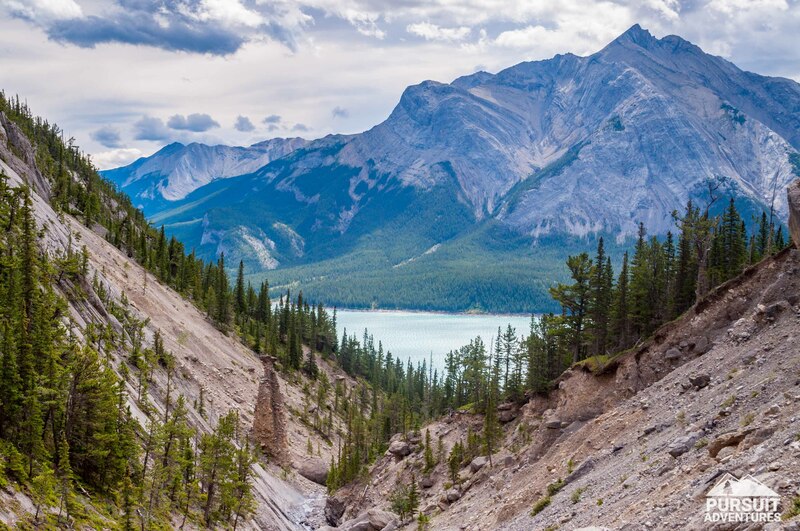 A popular day hike and overnight destination with stunning views of Abraham Lake along the way, Allstones Lake is worth the effort. A shorter hike along Thompson Creek through the Landslide Lake Prescribed Burn area with a nice waterfall providing a great lunch spot.